"With the ownership of Mike Ashley no-one really knows whats happening, is the club moving forward? 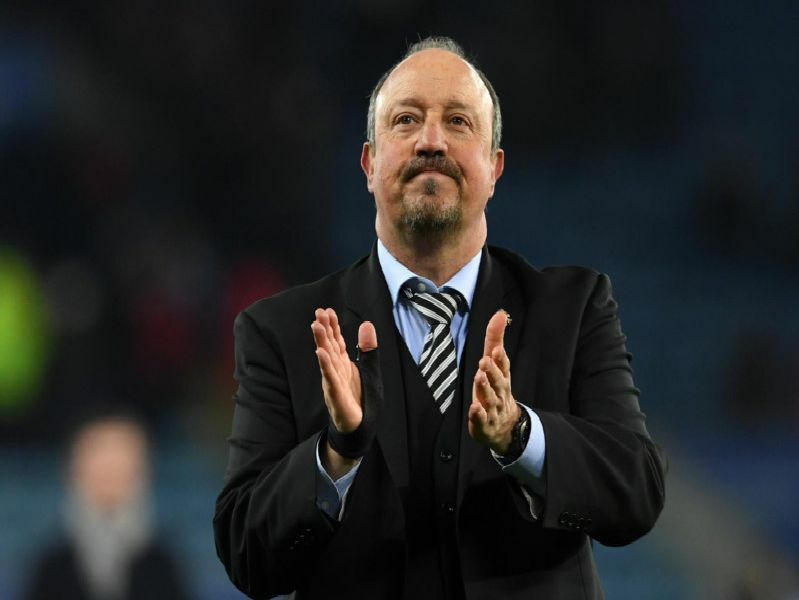 Rafa Benitez doesnt want Newcastle to just stay where they are." "They are a club in the bottom half of the table. They are a club that are underperforming that go down. Were still reverting to the 90s but those days are long gone." "You cant argue in terms of the size and the money generated in the Premier League that Newcastle arent in the top ten biggest teams in this country." "There are big problems. Obviously the ownership is one of them but attracting players up to the North East of the calibre you need (is difficult)."